Live in this exclusive gated community at the Famous Holiday House. 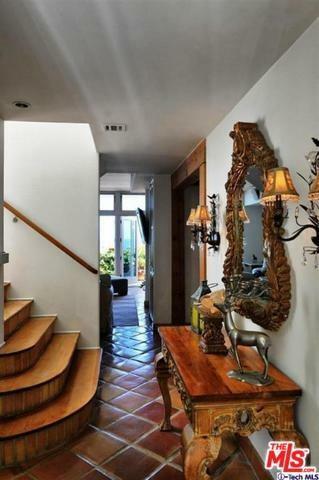 Fully furnished 2+2 Contemporary Townhouse with endless ocean views. Open and bright floor plan, includes spacious living room, dining room, fireplace, and wet bar. 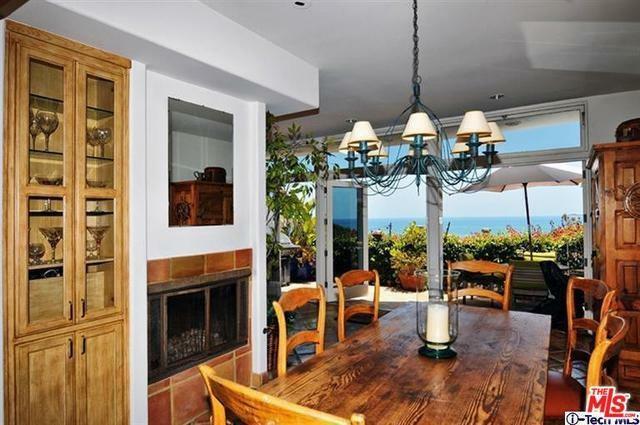 High ceilings, french doors, upper and lower balcony with ocean views. Master bath with steam shower and jacuzzi tub. Walk in closet, granite kitchen tops with top of the line appliances with breakfast area. 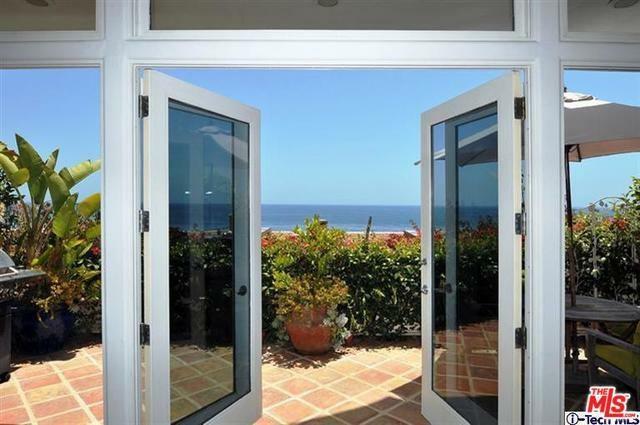 Private access to Geoffreys, pool and beach access. Different terms to be discussed. Currently being leased, and will be available December 15th. 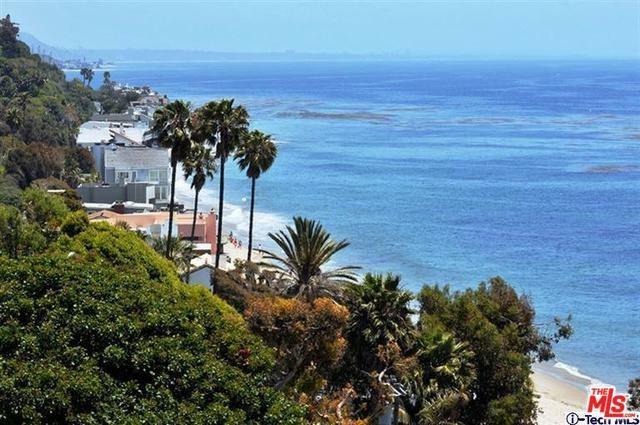 Sold by Shirley Sherman of Douglas Elliman.